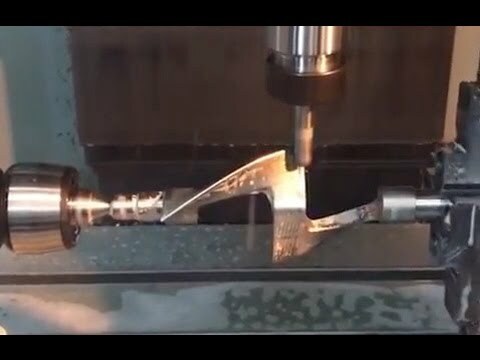 BobCAD-CAM 4 Eksen armatür parçası işleme. 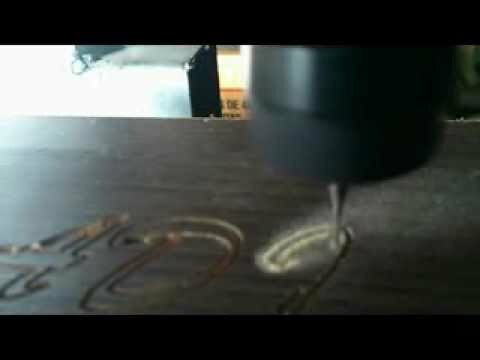 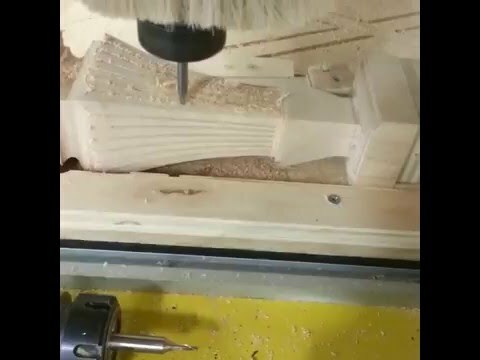 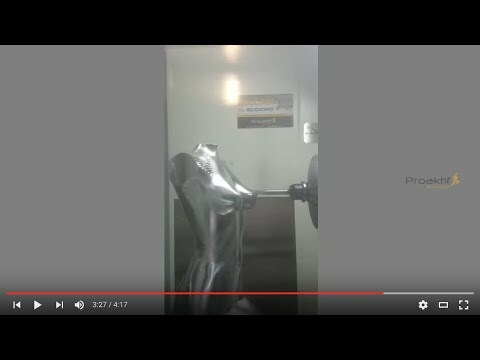 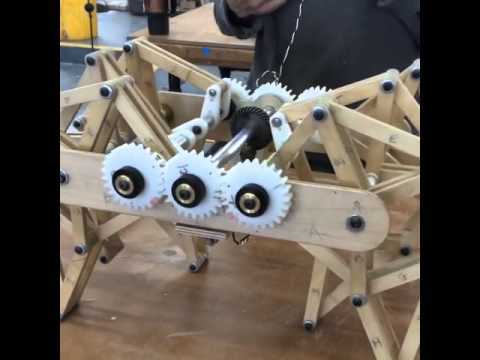 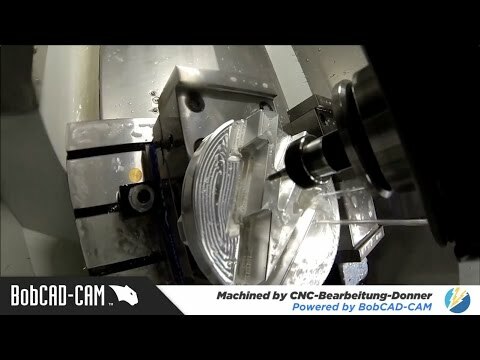 BobCAD-CAM 4 Eksen finiş işleme. 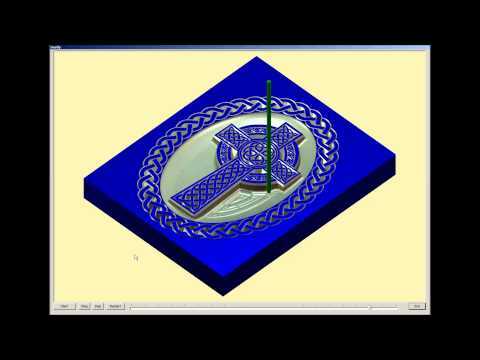 I use BobCAD-CAM and BobART to engrave silver coins with photo images. 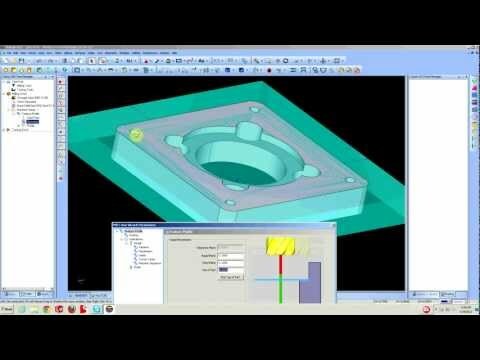 I also use it to design blueprints for tools (cutting dies, laser cut parts, press dies, etc.) 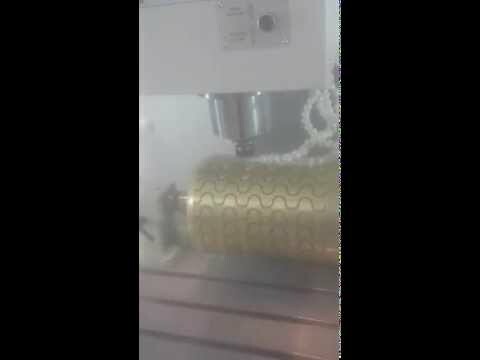 that I have made by other companies for use in my shop. 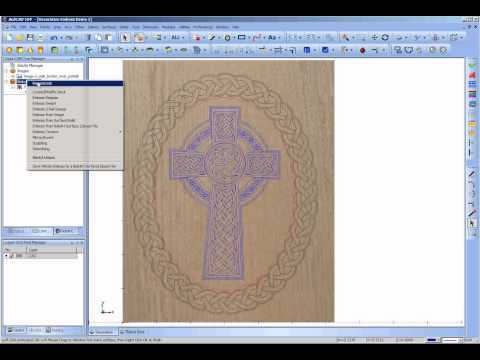 BobART is an incredibly versatile program whose limits I have yet to touch. 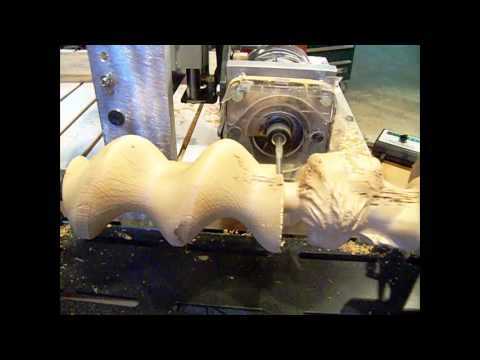 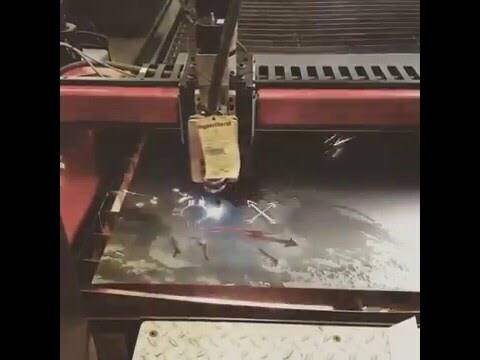 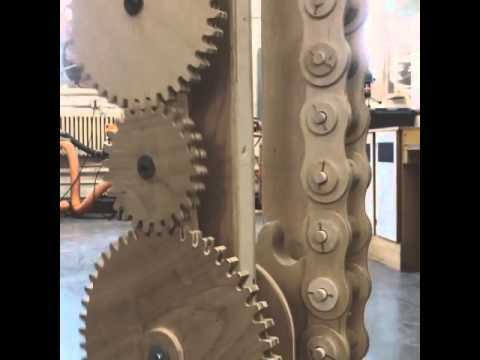 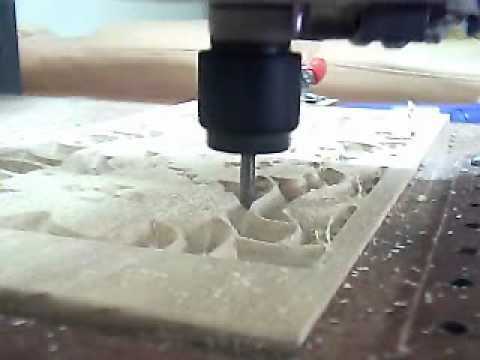 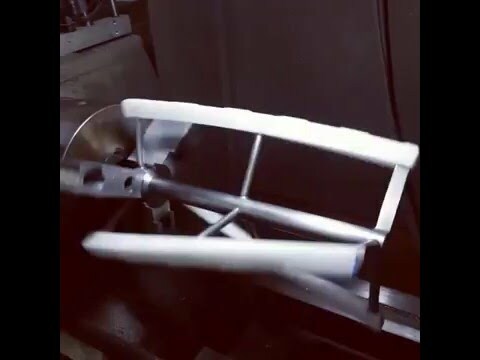 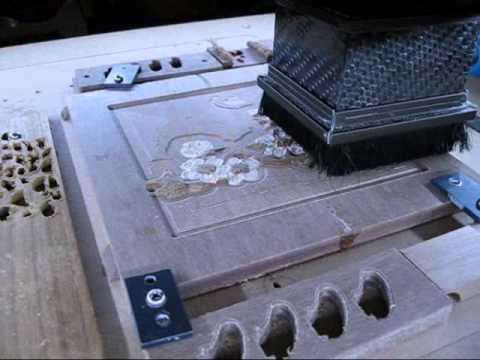 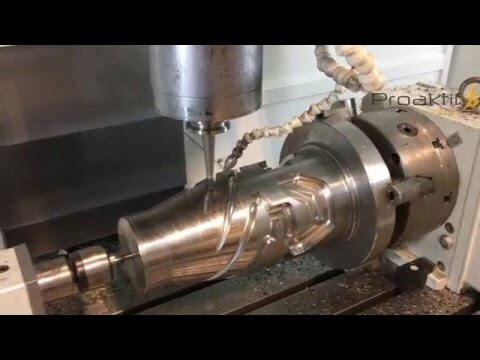 Steffan Baker | Prairie Flower Leather Co.
See what CNC machinists are accomplishing with BobCAD-CAM. 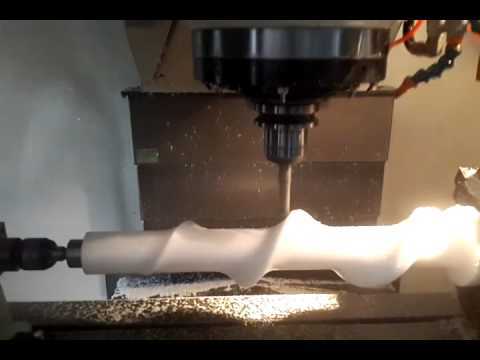 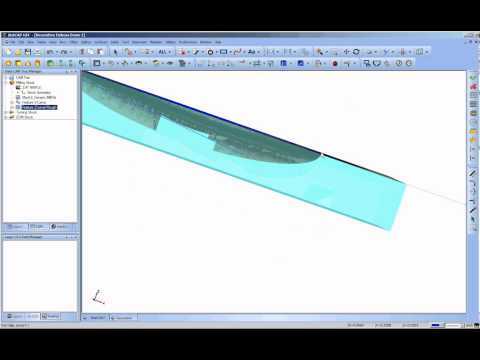 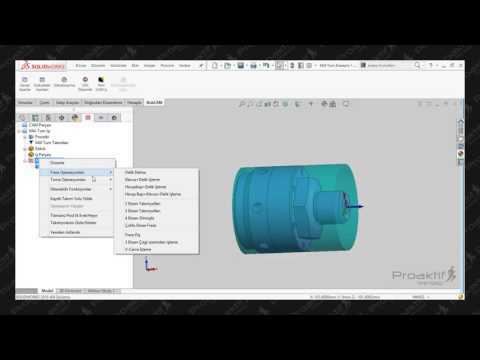 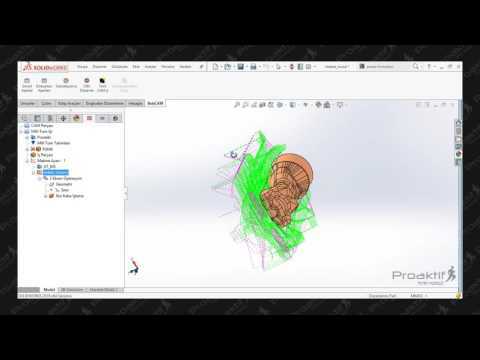 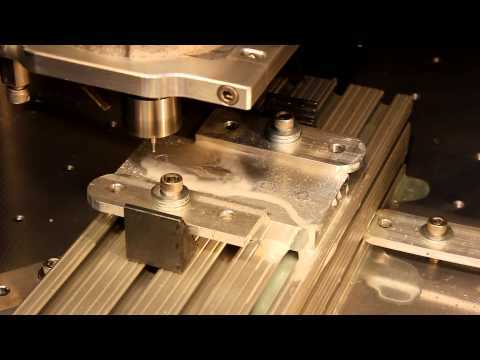 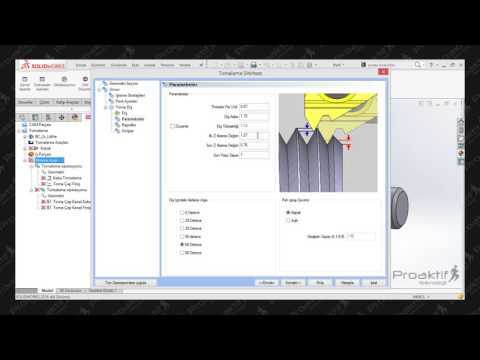 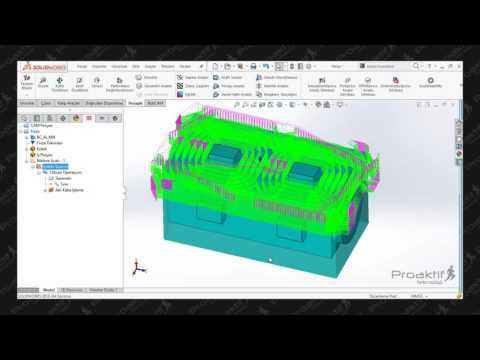 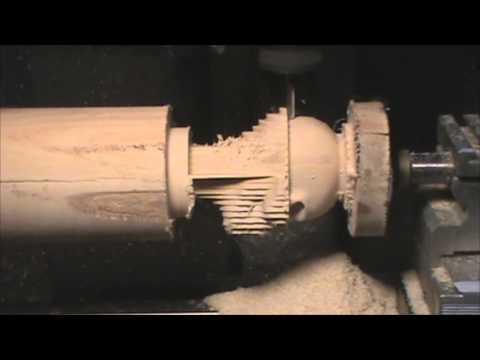 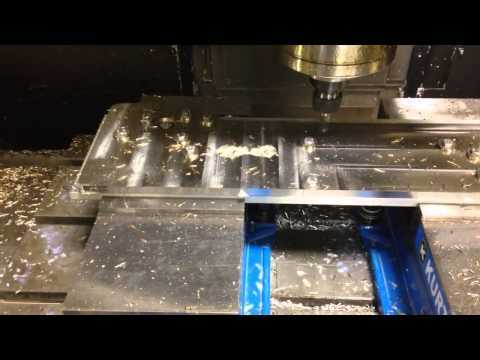 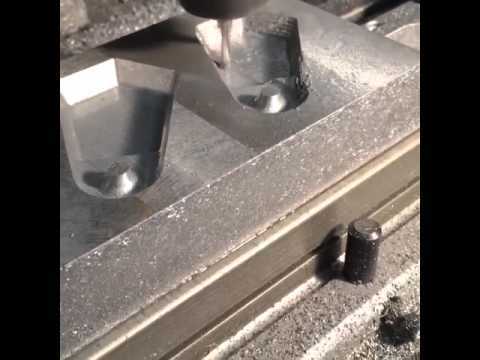 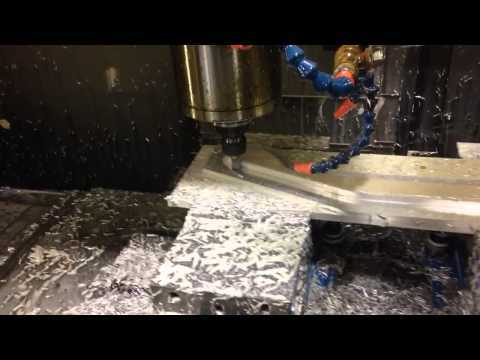 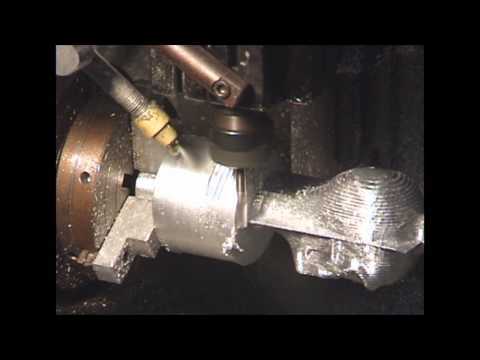 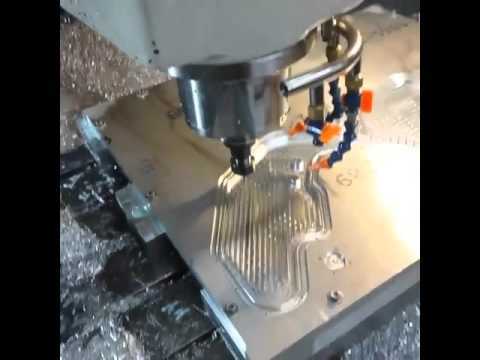 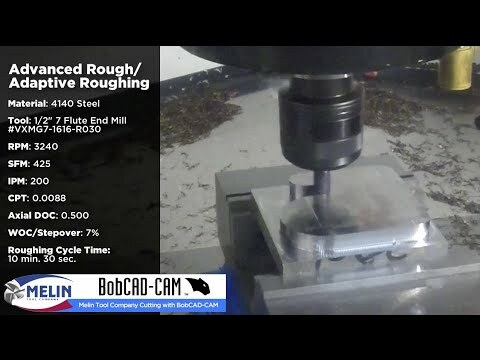 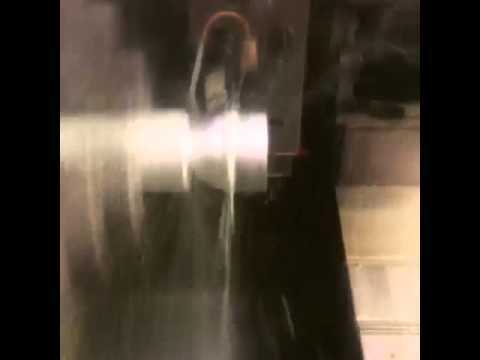 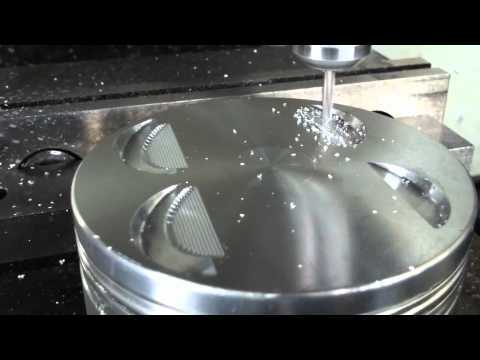 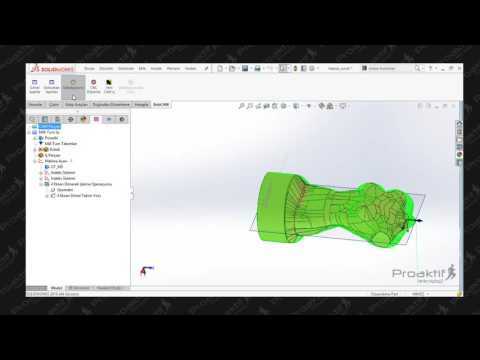 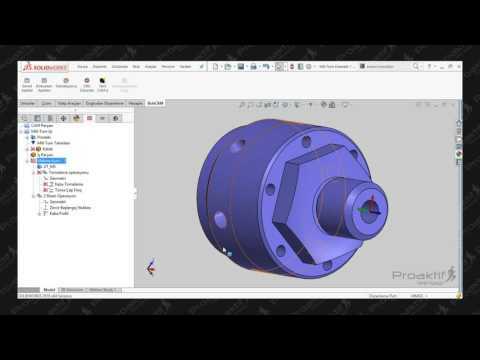 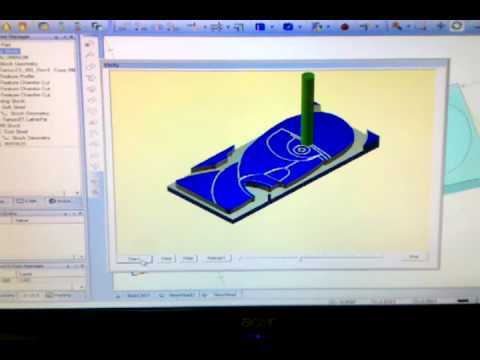 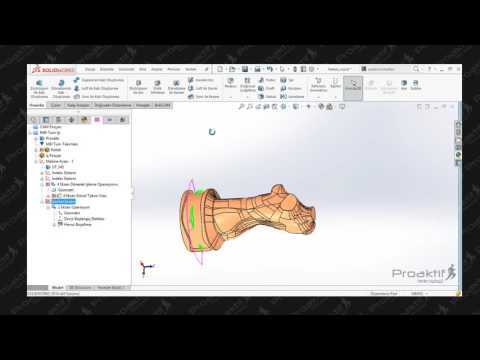 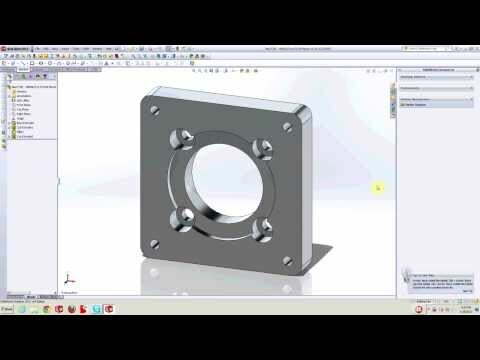 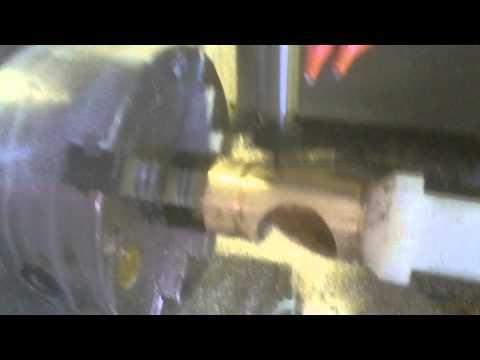 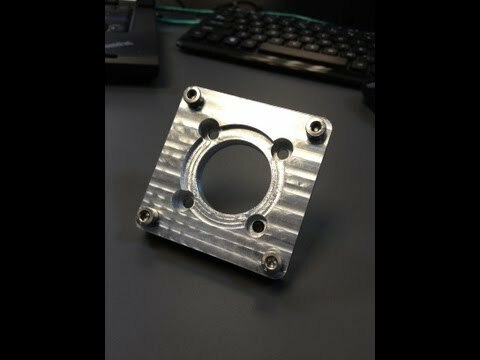 Do you program & cut parts with BobCAD-CAM? 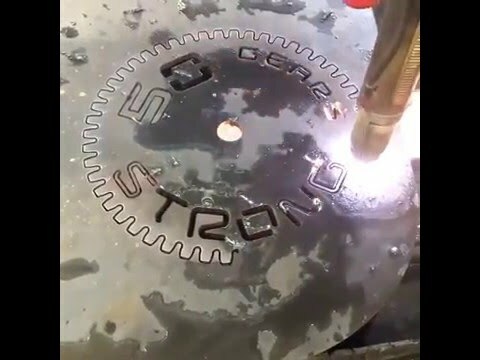 We want to see your work. 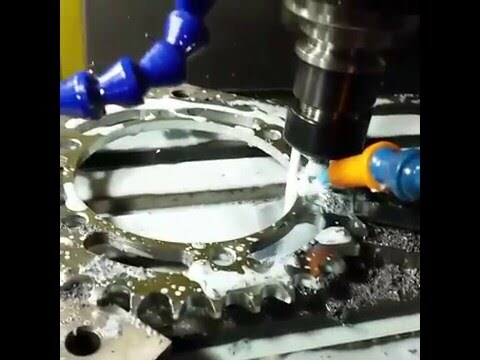 Share your videos here for your chance to have your video featured on BobCAD.com. 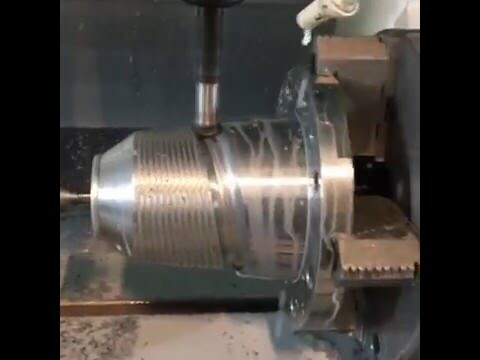 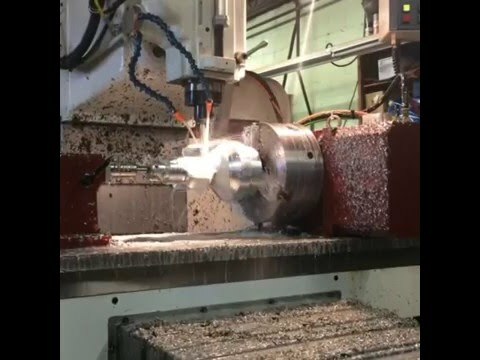 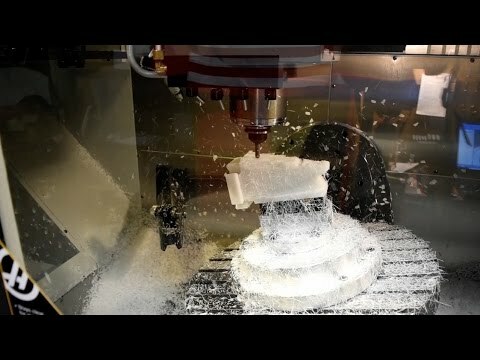 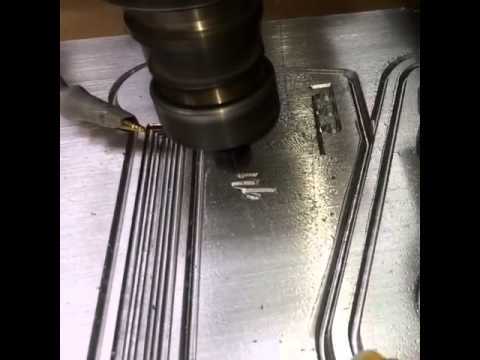 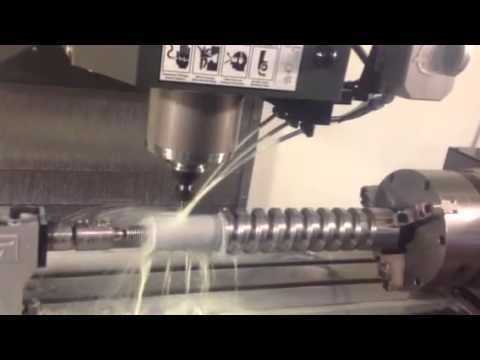 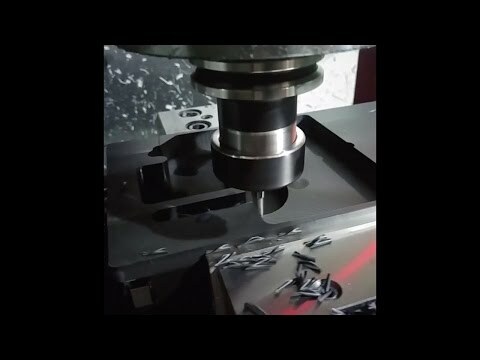 By submitting your video(s), you grant BobCAD-CAM, Inc. permission to use the video on the BobCAD.com & BobCAD-CAM social media platforms. 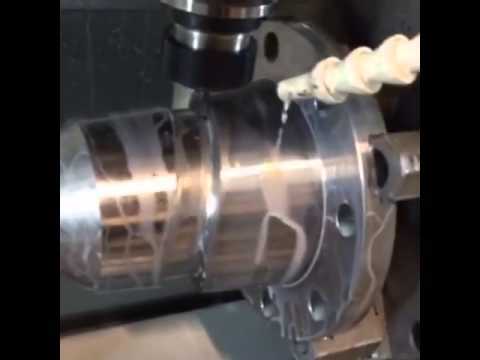 Submission of videos does not guarantee the video will be used or posted to BobCAD.com or BobCAD-CAM social media platforms.